This past week, we had some new faces for our weekly Bible study and we served plenty of families at our Fall Out of Summer Spectacular. God’s faithfulness has been clearly seen as our church is starting to reach more families and youth. Wednesday night, we will be meeting at the church at 6:00 to leave for New Prospect Baptist Church’s “Back to School Rally.” This will replace our weekly Bible study. We should arrive back just after 8:15 and make sure to bring $2 for pizza. Providence Praise Band will lead the worship service and Kris Scott from C3 Church in Anderson will be giving the message. Please join us and other Anderson area youth ministries for this night of fellowship, worship, and fun! The next two weeks will be a little bit busier for the youth! We will have our usual Wednesday night Bible study at 6:30 in the Family Life Center. We are looking forward to our great time of fellowship as we study Psalm 1! Last week we concluded our short series of the prophecies of Christ in the Old Testament and our new study series will start September 4th. More information about it will be posted next week. This Sunday evening, from 5:00-7:00, we will be hosting the “Fall Out of Summer Spectacular” at the church. Invite friends and family for a fun night of free food and games and worship! More information can be found here. As the end of summer nears, we will be continuing in our study of the Old Testament prophecies of Christ. This Bible study is Wednesday night at 6:30 and lasts about an hour. Thursday night (8/15), we will celebrate the end of summer with a trip to the Smokin’ Pig for some delicious BBQ. We will meet and leave from the church at 5:00 and should arrive back between 7:15 and 7:30. If you are unable to meet at the church but want to meet us at the restaurant, we should arrive around 5:30. The address is 6630 Clemson Blvd, Pendleton, SC, 29670. Please bring about $10 for dinner and invite any friends to come with us! One final note, my wife and I will be out of town this weekend. The Youth Sunday School class will be meeting with Pastor James and his class at 9:30 before worship! If you have any questions please email me at jason@homelandparkbc.org. We’re looking forward to a great week! 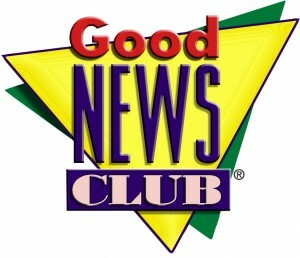 Dear Church, after research, limited availability and much prayer, our staff and missions coordinator have decided that sponsoring a Good News Bible Club at Homeland Park Primary School is not feasible for us at this time. Thank for those who showed interest. Let's pray that God may grow us to a point where we will be able to sponsor a group next year. We will be continuing in our study of the prophecies of Christ in the Old Testament this week. The Bible study will meet Wednesday night at 6:30 for about an hour. Also, as the summer winds down and families return from vacation, keep an eye out for some events that we will be hosting at our home, church, and around town. The biggest will be our “Fall Out of Summer Spectacular” on Sunday night, August 25! This will be at the church and more information is posted here. If you have any questions or concerns, feel free to email me at jason@homelandparkbc.org! 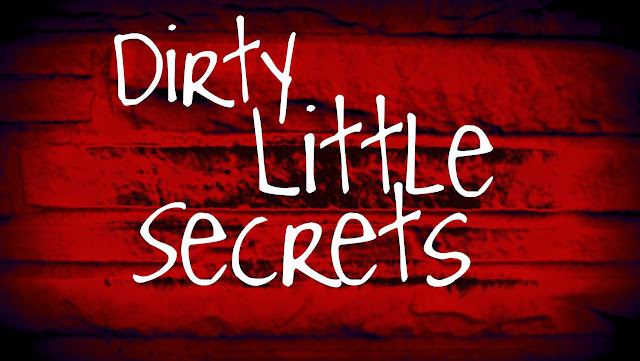 Our new sermon series "Dirty Little Secrets" begin this Sunday morning (August 4th). You have been lied to long enough!